As you can see they should be starting full powering tests today which means the complete circuit of magnets should be cooled down to its working temperature of 1.9 Kelvin. 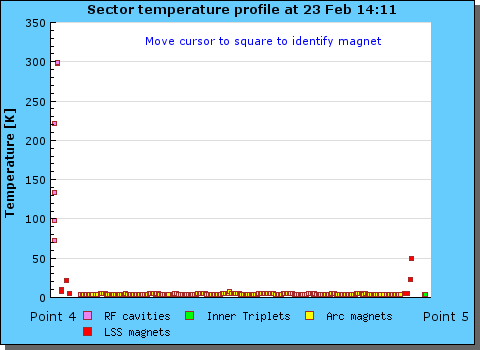 However, as you can see in the picture below one of the RF cavities is still at room temperature. I hope it is something that can be sorted soon and they will be on their way. 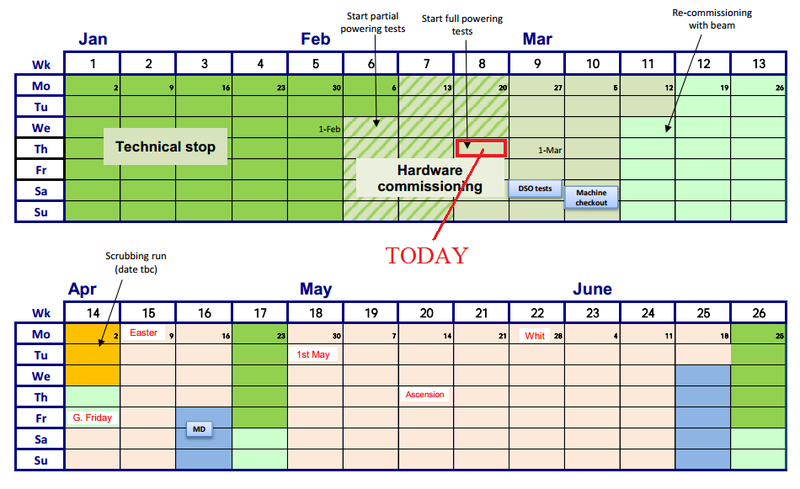 A summary of how the LHC will run during 2012 can be found in a presentation by Rogelio Garcia . This slide in particlular says it all. They expect 15/fb to 19/fb integrated luminosity for the whole year. Last year they expected 1/fb and delivered more than 5/fb, but this year we should not expect such a large overshoot. The machine has been brought close to its present operating capabilities and the peak luminosity cannot be pushed much beyond the numbers they are aiming for. The main uncertainty is in how efficiently it will run. last year there were times when it ran smoothly for two weeks and other times when technical issues held up progress for almost as long. The estimates for 2012 are based on the assumption that an average of the two extremes will be seen, but reality may differ. The decision to stick with 50ns at least means that the running will not be two different, although the higher energy and tighter squeeze than last year will be challenging enough. This year the International Conference for High Energy Physics will be taking place in July in Melbourne. This is the largest meeting on the HEP calendar and it is only held every two years. The experiments will be keen to have something new to say about the Higgs for the occasion so they have asked for 5/fb by June. 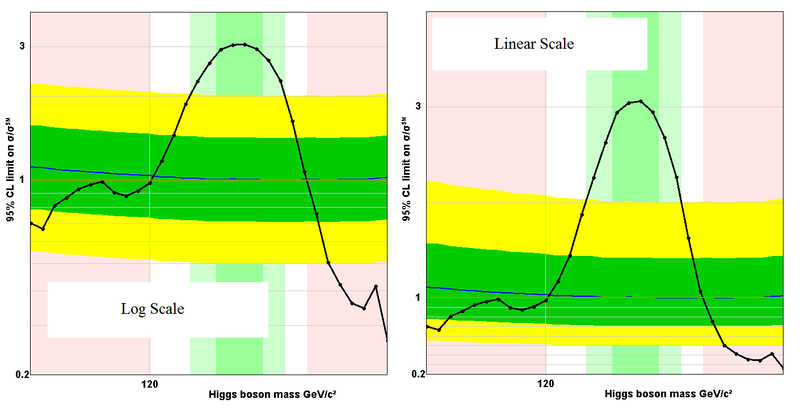 With the 5/fb already analysed at 7 TeV and another 5/fb at 8 TeV there is a good chance that very convincing evidence for the Higgs will be found. However, I understand that they will not be combining the results at different energies immediately. I will of course perform my usual party trick of combining the plots unofficially to provide combinations over the different energies, channels, and experiments. I expect to be very busy. However, the approximate combinations do not give a definitive answer to how many sigmas of statistical significant have been observed. That will have to wait for official combinations to provide the pvalue plots. Much sooner than ICHEP we will have the Moriond Meetings. This is split into several parts including the Electro-Weak conference and the QCD conference (there is also Theory and Cosmology). The Higgs reports should be in the electroweak section but from the preliminary programs you can see that there is more about the Higgs at the QCD meeting with Sunday 11th of March being the crunch day. 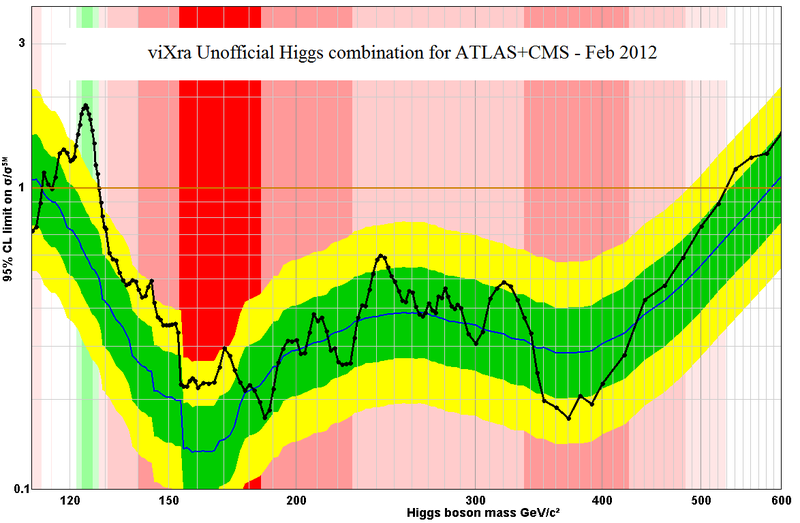 One talk that is so far noticeable by its absence is the ATLAS+CMS Higgs combination. I am led to believe that this will not now be ready in time due to the recent update by CMS. Producing the combinations is a long process and as the amount of data to analyse increases it can only get longer. It is also possible that the difference in position of the peak excess from the two experiments is giving some cause for delay while they improve their calibration methods to see if they can be brought closer together. I would not be surprised if they abandon the full combination and aim to just get decisive results from both individual experiments instead. 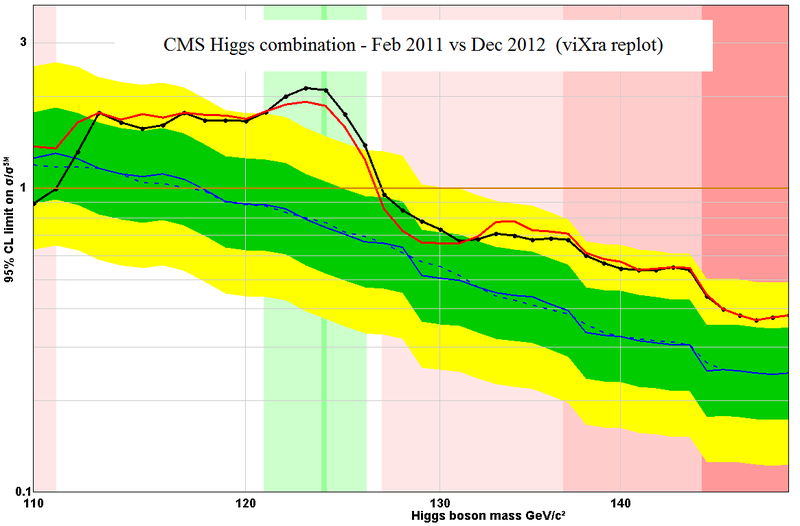 This plot tells us almost nothing because the limits are at ten times the expected Higgs cross-section. Any bumps at this level of sensitivity would be almost certainly statistical fluctuations. The Tevatron is not very sensitive in the diphoton channel because Higgs production is lower at the lower energy and because the mass resolution is not very good compared to the LHC. 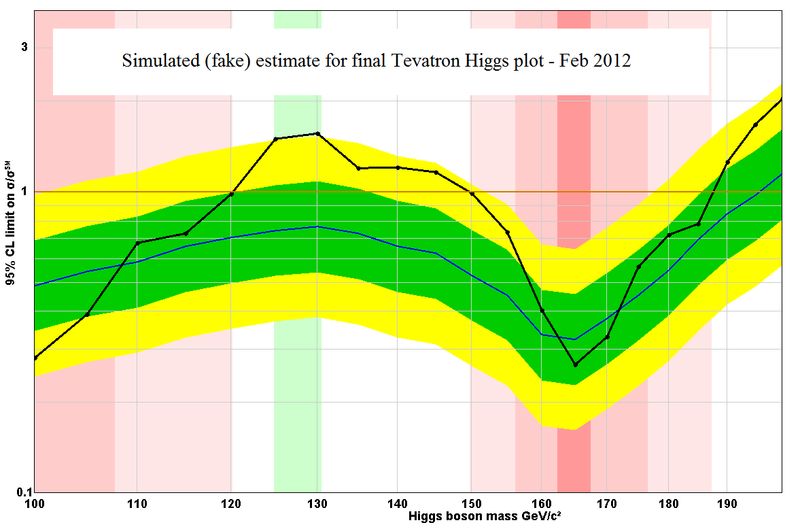 However, the Tevatron does much better in the bb decay channel and their complete combination should be quite good. 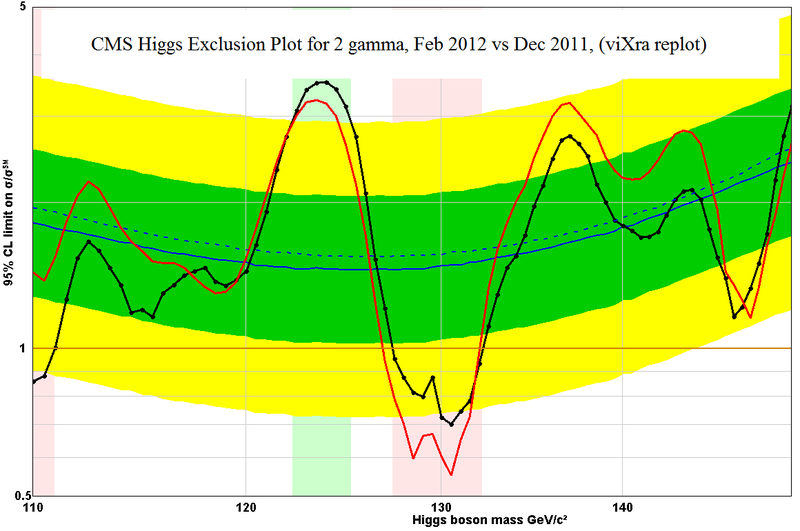 The overall expected sensitivity of the Tevatron to a 125 GeV Higgs is 3-sigma we are told. 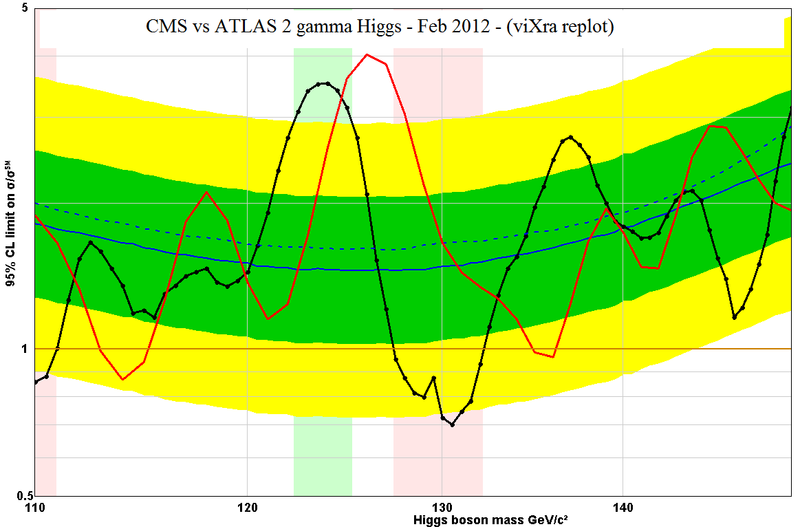 Previous published results reached 2-sigma sensitivity but only a 1-sigma excess was seen, they were probably unlucky. Due to the inferior energy resolution of the Tevatron any excess at the low mass region should also be expected to be quite wide compared to what we have seen recently at the LHC. Here is my simulation of what we might see as the final result. Hopefully we will see the real deal on 11th March if they are ready in time. If the excess is any bigger than this fake version we should be happy, any less will be a bit disappointing, but it is all down to chance. Over the last few years we have watched a whole load of new technologies go from expensive items for the professional to cheap gadgets for the home. Laptops, Mobile phones, plasma TVs, digital cameras, HD camcorders, GPS, photo printers, scanners, the list goes on. This year everything is going 3D. TVs and laptops with 3D screens are already available at reasonable prices and within a few of years most gadgets that can be made to work in 3D will be sold mostly in 3D versions. 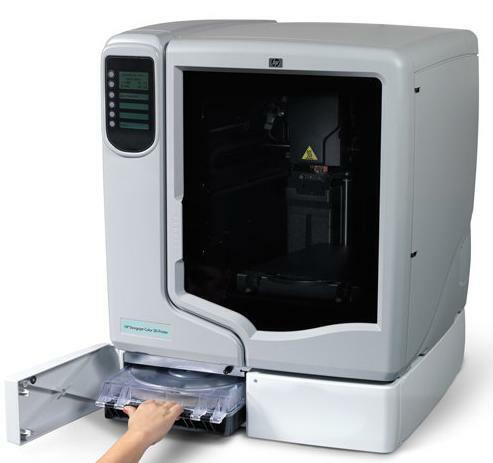 If you are an early adopter you may already have your 3D phone with 3D screen and camera, but what about 3D printers? 3D printers don’t print 3D pictures that you view with 3D glasses like 3D TVs, they print real 3D objects made out of plastic. Already they are being used by manufacturing and design companies for rapid prototyping and in medicine they are being used to print bone replacements for knees, hips and jaws. 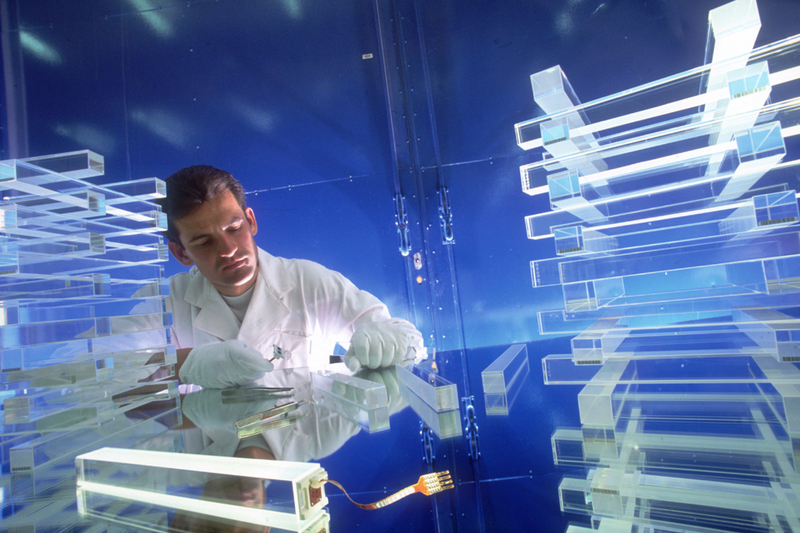 Each part is a one-off with exactly the right shape produced directly from a computer model. 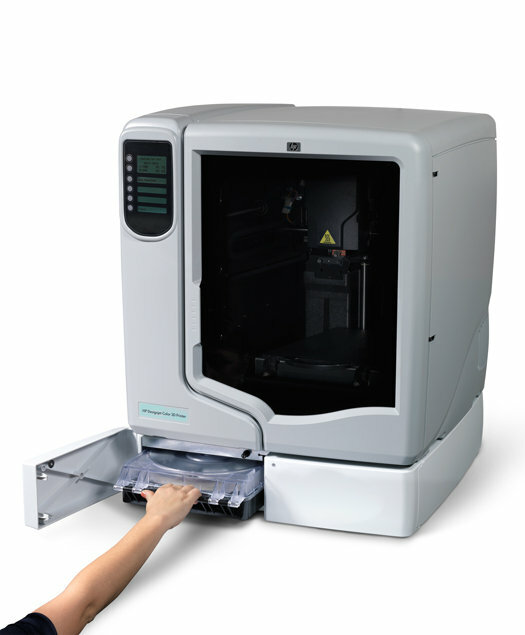 The cost of a 3D printer such as this HP Designjet is about €13,000 so a few rich gadget freaks may already have them in their home. For most of us the cost will need to come down by one or two orders of magnitude before it gets onto the Xmas wishlist. Will that happen and if so how fast? Assuming there is no technical obstacle the answer depends on the demand. What would we use it for? If you think the only thing a 3d printer could be used for in the home is printing spare buttons for your shirt then you are sadly lacking in imagination. Somebody with a bit more vision would see things differently and he or she may be the next entrepreneur to reach the top ten on the worlds rich list. I regret that it isn’t going to be me but it might be someone like Oskar van Deventer who has been using Shapeways 3D printing services to make ingenious (and often amusing) puzzles based on Rubik’s Cube. When you need some inspiration you could do worse than browse some of the many videos on his Youtube channel. Here are some favourites. 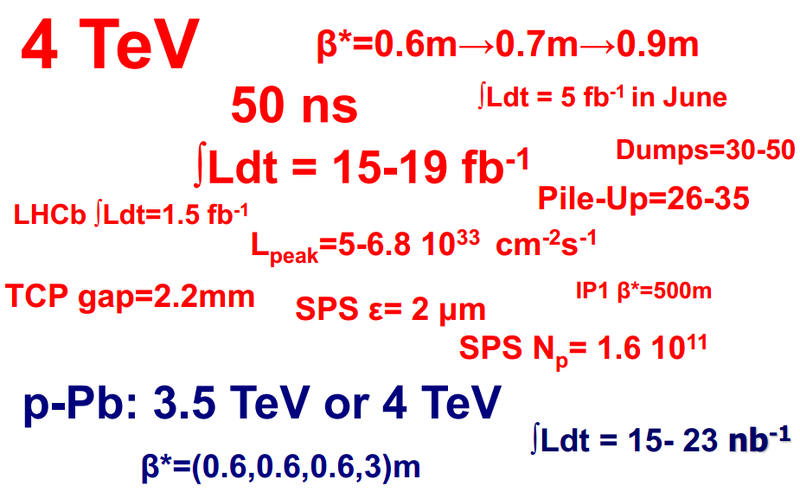 The LHC performance workshop in Chamonix is over and the summary talk gives the proposed running parameters for this year (to be rubber stamped by the directorship) As expected the beam energy for this year will be 4 TeV. To decide on whether they should run with 25ns or stick with 50ns they took completion of the Higgs search as the priority criterion. They figure this will require precisely 13.3 /fb at 4TeV so that ATLAS and CMS have enough data independently. Using the predictions for luminosity that were reported on in December they find that at 50ns they would collect 16.5/fb while at 25ns they could only reach 11.5/fb, so obviously they must run at 50ns. I suspect that if they added error bars to some of those numbers the conclusion would not be so clear cut 🙂 . beta* will be 0.6m whereas the earlier luminosity estimates assumed beta* of 0.7m, never mind that this brings the estimate at 25ns up to 13.5 /fb, just enough to find the Higgs 🙂 . 50ns is the right decision anyway. They also have an option to run for an extra 2 months before the long shutdown if that is needed to complete the search. Don’t be surprised if they do need it. Some technical points about combining sigmas. In the latest reports ATLAS is claiming 3.5σ local significance for their combined plot and 2.2σ global significance after ‘Look Elsewhere Effect’. For the diphoton channel alone they have 2.8σ local significance and 1.5σ global significance. 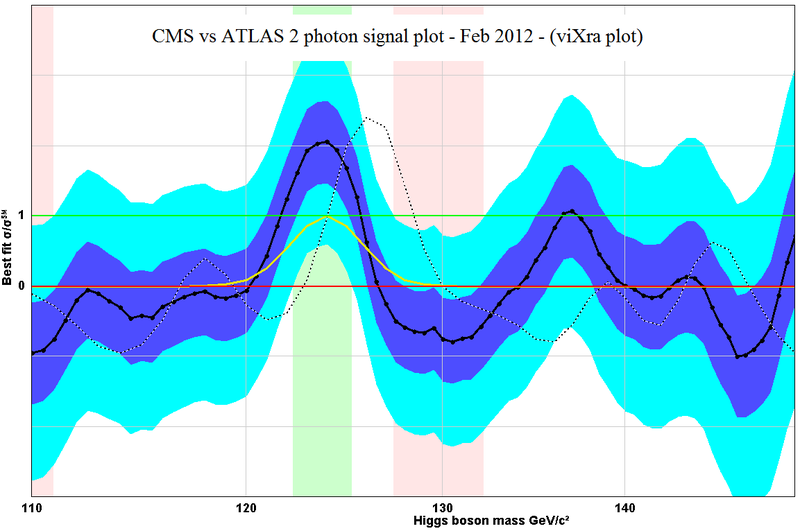 Meanwhile over at CMS the figures are 3.1σ local significance and 2.1σ global significance for the combined plot, and for the diphoton channel they have also 3.1σ global significance and 2.1σ after LEE. giving for the combined local significance and for the global significance. Is this correct? No that is wrong. Look elsewhere effect must be applied after combining. The global significance is wrong because we have combined two results with LEE already applied. We should combine the local sigmas first and then apply LEE again. 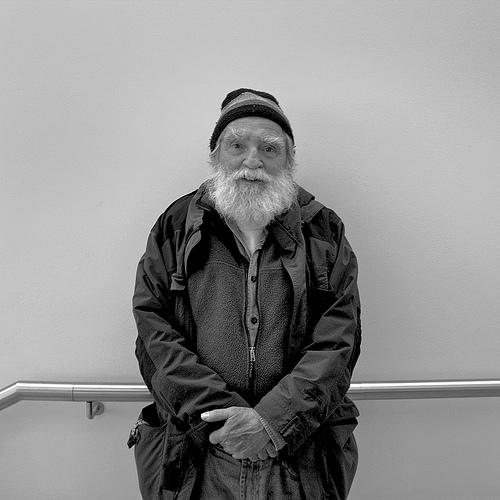 Well LEE is a subjective observer dependent quantity that nobody agrees about how to apply so lets just look at the local significance and let everyone estimate their own LEE afterwards. So are we correct for the global significance? That is wrong too. The observed excesses were not in the same place. It’s a good point. We can only combine the excesses at the same mass and the peaks of the excess differ by 1 or 2 GeV. If we do this we will get a smaller answer, but is that fair? 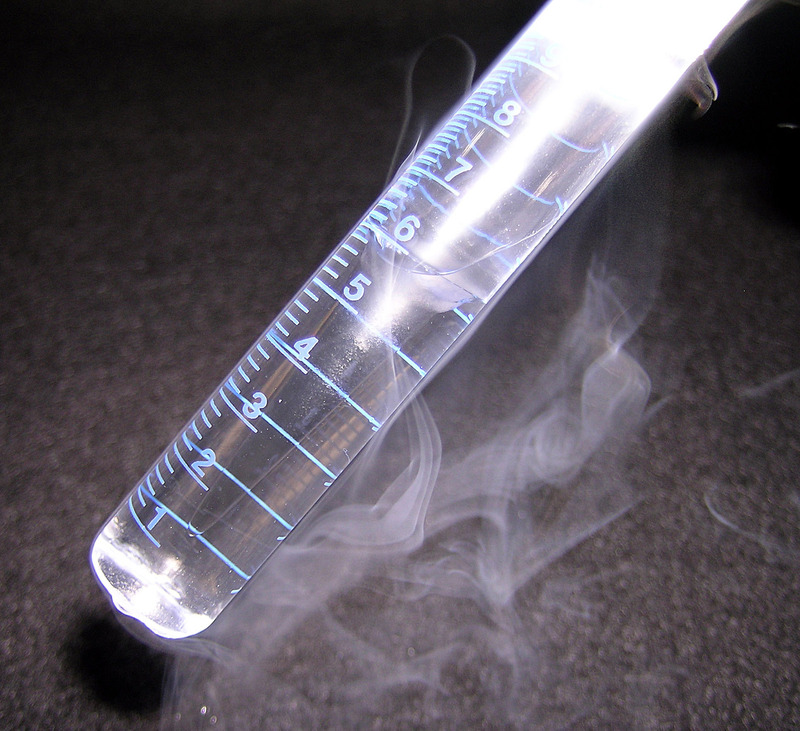 The difference could be due to a systematic calibration error in one or other of the experiments. In fact this is looking increasingly likely as more data is added and the peaks do not get closer. We will have a much better idea about that when the data is doubled by the summer. So let’s be optimistic and just assume that the peaks will nearly coincide after recalibration. In that case we still have 4.5σ. Have we got it right now? It is still wrong. Combining the numbers in quadrature is not the right formula. If you think combining sigmas in quadrature is right, or even just approximately right, consider this scenario. 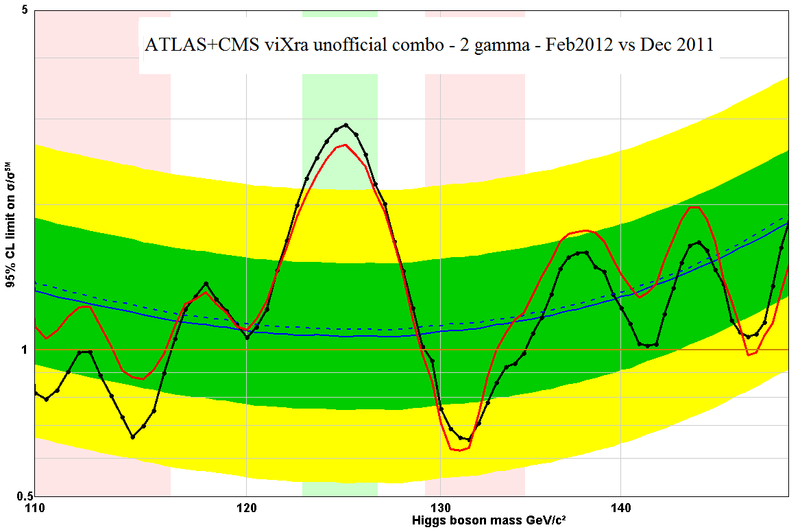 Suppose in the first run of data I get a 2 sigma excess at some mass, but it is really just a statistical fluctuation. When the data is double we expect no excess at that mass so combine in quadrature to get so the excess is still two sigma. Double the data again and we might get a 1 sigma excess so the total significance is , even if we double the data again and get a deficit of one sigma below expected we add in quadrature to get So if you believe that sigmas are added in quadrature you must believe that no excess can ever get smaller as more data is added. In fact they will probably grow like a random walk everywhere. This is obviously rubbish. So redoing the calculation we get , the same answer. In fact if the two sigma levels are similar this formula gives an answer very close to what you would get by adding in quadrature, so why should we care? The present excesses in the diphoton channel are larger than predicted by the standard model with the Higgs boson at that mass. This excess is not as big as the excess over the standard model with no Higgs boson. It could be a sign that something non-standard is at work, but let’s assume that it is just a statistical fluctuation. In that case when we double the data we expect to get just the standard model signal for the second half of the data. 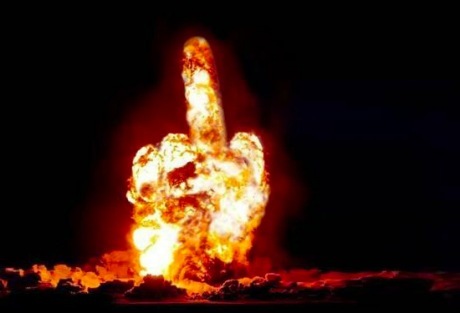 In that case the signal next time will be given by for CMS and for ATLAS. In other words if the excess is due to a standard model Higgs boson then we should not expect much increase when the data is doubled. Don’t get your hopes up for a discovery by the summer. In fact the size of the signal in diphoton could easily go down. Even with quadruple the data it may not grow much bigger. Hopefully the combination with ZZ and WW will fare better because we have not seen the same over-excess in those channels and they will have a discovery by the end of the year, but don’t bank on it unless you think the over-excess is a real non-standard effect. So do we have the right number of sigmas yet? It is still wrong. You forgot the systematic correlations and have produced NONSENSE. OK, but get serious. The previous unofficial combinations have shown that the correlations have a negligible effect on the combination when compared to official results. So the combined result of 4.5 sigma still stands. It is still wrong. The distribution is not flat normal. It is log normal. Again this has been found to be a good approximation for doing the combination but there is a good point to be made here. Should be we read the number of sigmas off the plot when the CLs scale is linear or logarithmic? Have a look at these two plots which are the same thing on log and linear scale. Remember that the green and yellow bands show one and two sigma deviations so the excess looks like three sigma on the log scale and four sigma on the linear scale. Which is right? If we assume the flat normal distribution is correct we should be using the linear scale but the bands are more equally spaced on the log scale, so presumably that is more correct. The flat normal approximation is good for generating the plot but we should be careful to read the size of the excess from the log scale. if we do that will the answer be correct. It’s still wrong. For best results use the combined p-value plot. You are currently browsing the viXra log blog archives for February, 2012.